9235 Tillinghast Drive Tampa, FL. | Westchase Real Estate - Westchase FL Homes For Sale - Westchase Local Experts. 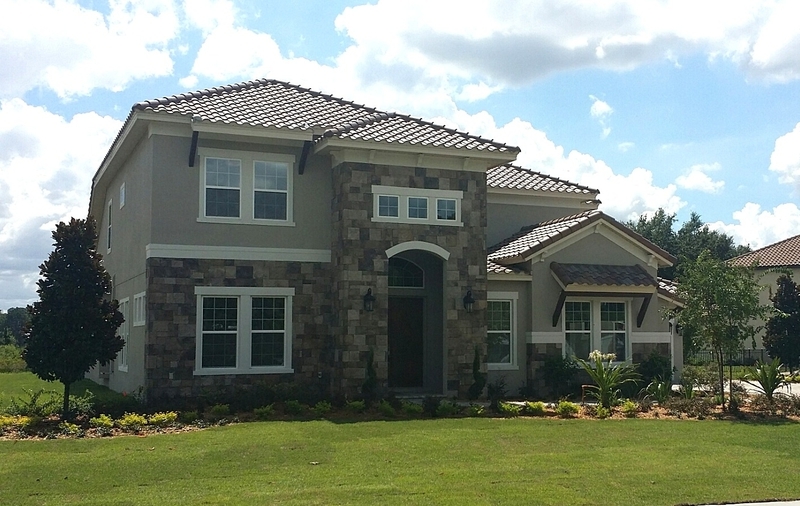 Gorgeous New David Weekley Homes in Old Memorial Estates.